Admitted to the Maine Bar in 1923. 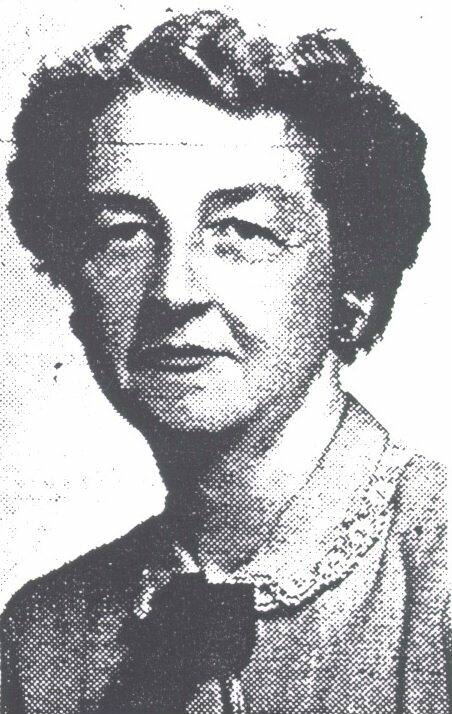 First woman lawyer to serve in the Maine Legislature (1929). Chair of Senate Judiciary (1939-1943). Source: Legislative Biographies, Published 1941. Admitted to the Maine Bar in 1899. Admitted to the Maine Bar in 1900. Old Orchard & Saco, Maine. Admitted to the Maine Bar in 1909. 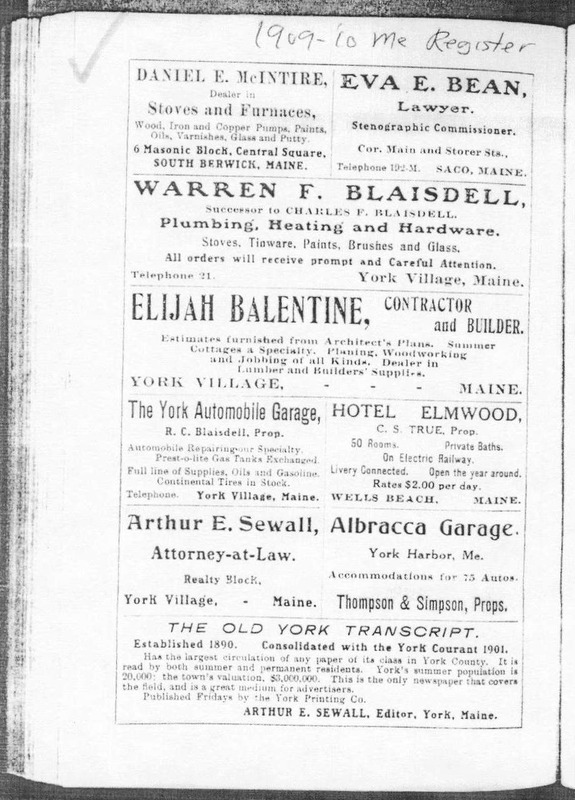 Reprinted from the Maine Register, 1909 - 1910. * In Practice in July 1974. 1 First women lawyer in Maine and New England; 5th in the United States. 2 First woman graduate of the University of Maine School of Law, but unclear whether admitted. 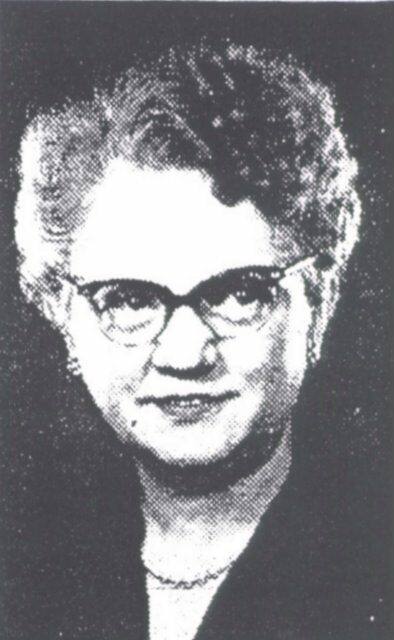 3 First woman lawyer to serve in the Legislature (1929)(Chair of Senate Judiciary 1939-43). 4 First woman partner in a major law firm. 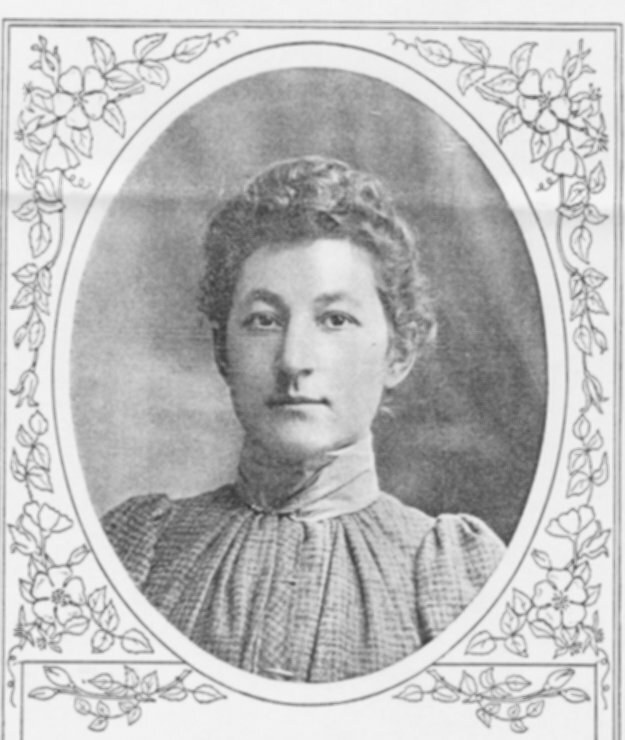 5 First woman District Court Judge. 6 First woman on Maine Law Court. 7 First woman Superior Court Justice. MTJ & PHM, July 7, 2001. Revised by PHM, July 17, 2002. Admitted to the Maine Bar in 1932. 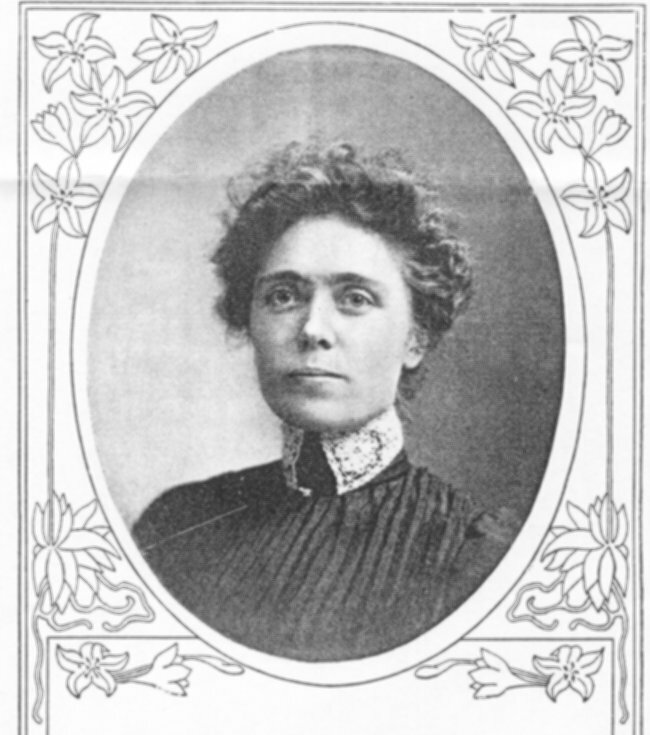 First woman lawyer to argue a case before the Maine Supreme Court. Source: Lewiston Journal, September 15, 1952. Admitted to the Maine Bar in 1934. Source: Lewiston Journal, August 27, 1952. 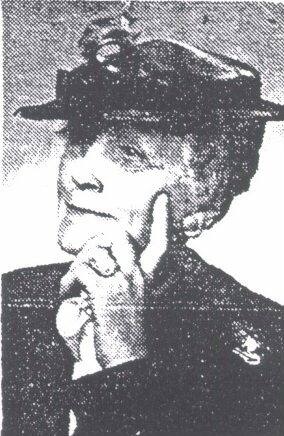 Admitted to the Maine Bar in 1940. Source: Lewiston Journal, September 8, 1952. Editor's Note: Please contact Margaret T. Johnson, Paul H. Mills, or the editor if you know of any Maine women attorneys admitted prior to 1974 who are not on the list. 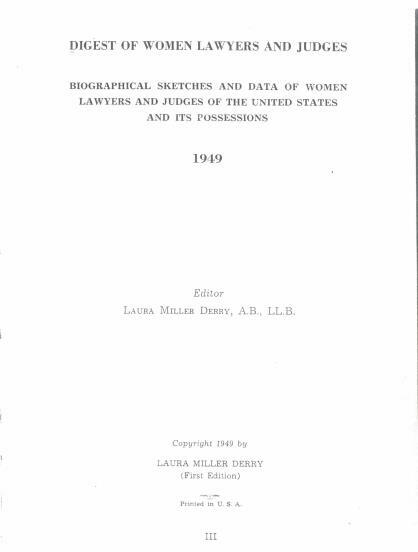 Click here to go to Chronological Chart of Early Maine Women Attorneys. © Copyright 2001-2014. Pamela Trudo. All rights reserved.